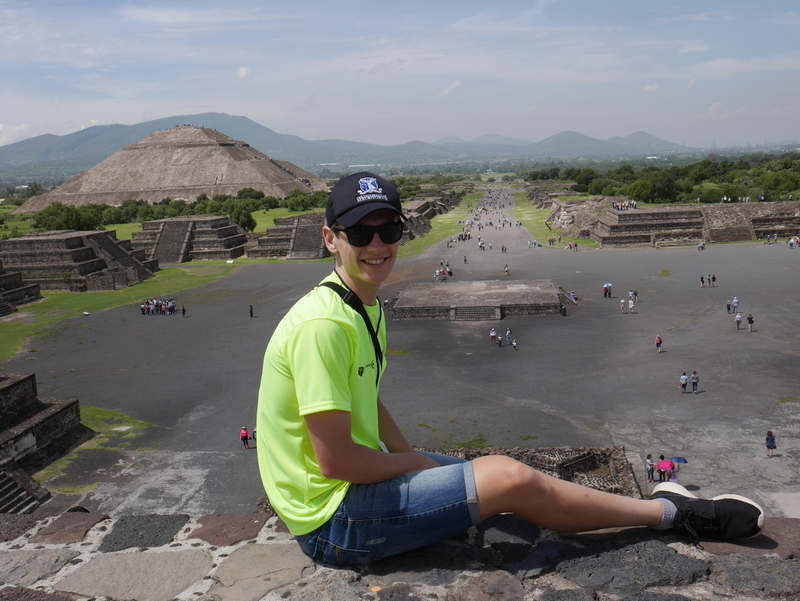 Leaving the family property in rural Victoria to study at the University of Melbourne, Bachelor of Commerce Access Melbourne student Samuel Barnden was determined to make the most of every opportunity, in and out of the classroom. Now in his final semester, Barnden took time out to to reflect on some of the experiences that helped enrich his Bachelor of Commerce (BCom) journey. While Barnden admits that moving to Melbourne was a big change, after a period of adjustment, he soon embraced his new surroundings. "Looking back, I can’t believe how far I’ve come and how much I learnt in my first year," he says. "Since then, I’ve become comfortable in moving around and trying new things." As a scholarship holder, Samuel had access to exclusive opportunities including the Abernethy Scholars Program. Through the program, Samuel says, "I’ve been able to connect and become great friends with like-minded students, have had the support and guidance of academic mentors, and have been invited to many networking events alongside industry professionals and inspiring individuals." In addition, Barnden says the "academic and informal mentoring from faculty staff, especially Professor Margaret Abernethy, has been equally as important to helping me make decisions." 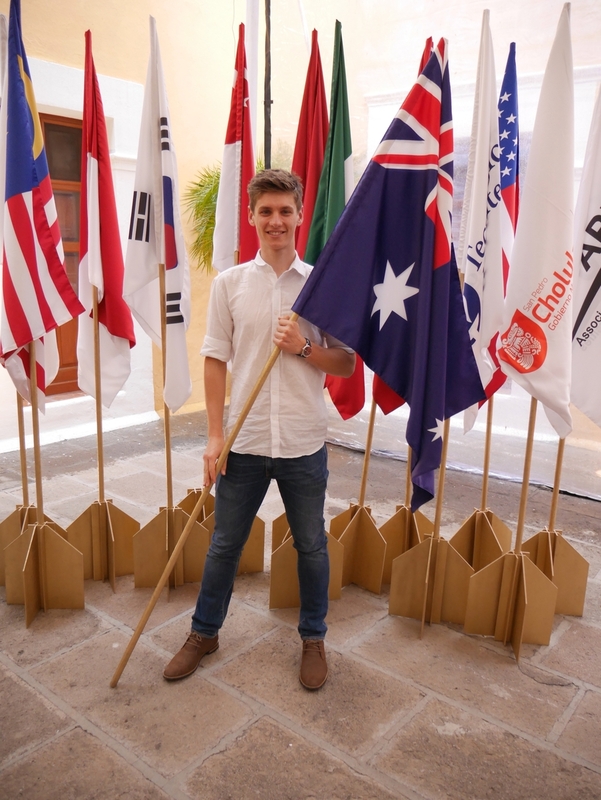 Living at International House residential college, Barnden met students from all over the world, fuelling his desire to travel and seek out experiences overseas. The student exchange program provided a great opportunity to spend a semester living and studying in Barcelona, with the added incentive to learn a new language. 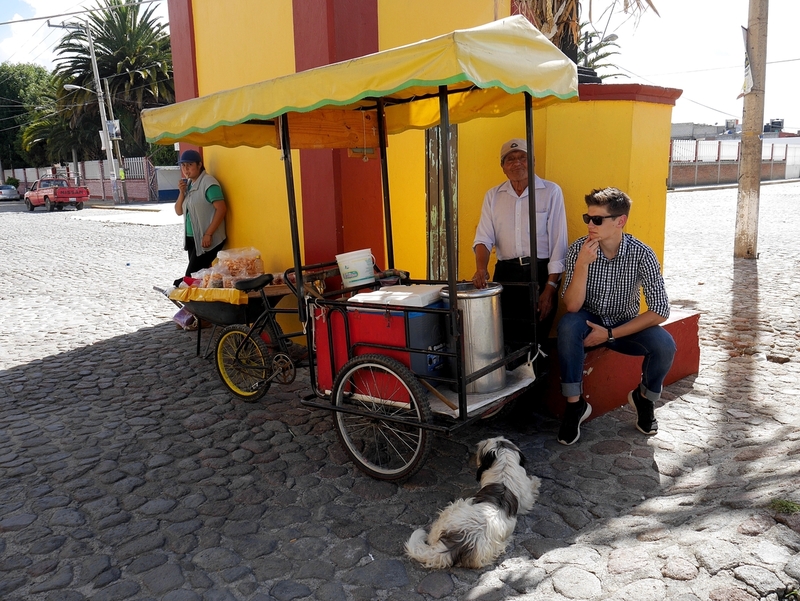 During his final year, Barnden was selected for the Undergraduate Leaders Program with the Association of Pacific Rim Universities (APRU), which provides opportunities for international students to interact, learn together, and exchange ideas. Designed to develop leadership skills, the program allows students to work as part of a team and propose innovative solutions to real-life problems. 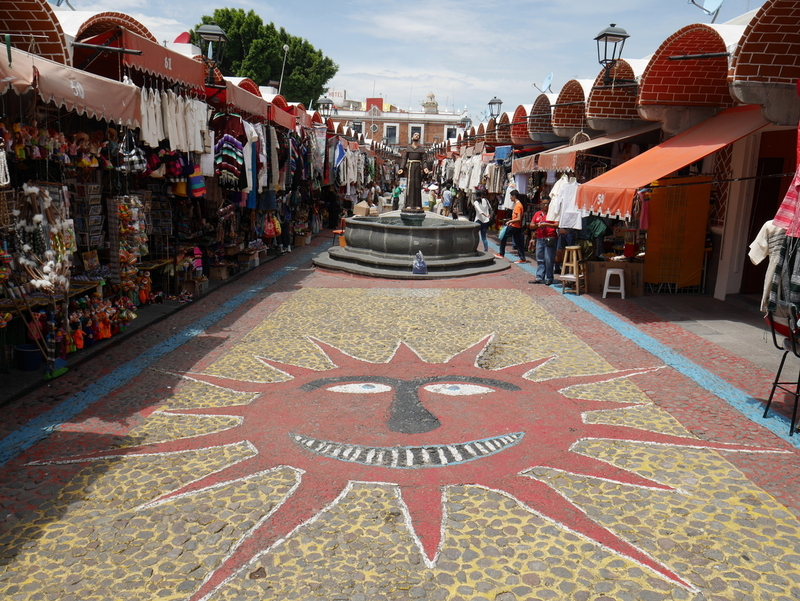 His group worked with the local community to help improve the plight of street vendors in Puebla, Mexico. As well as a chance to practise his Spanish, Barnden says he gained an increased awareness of humanitarian and environmental issues. "The program to me was both a challenge and an opportunity to think out of the box on global issues that I’m most passionate about." Back in Melbourne, Barnden acknowledges the importance of being open to new challenges, saying, "A lot of my experiences so far have been built on allowing myself to be flexible and take up new challenges." The broad range of enrichment programs available at the Faculty of Business and Economics (FBE) means that you can create your own path. "I try to do as much as possible; it gives great broadness to my university experience," Barnden says of these opportunities. His impressive list of achievements also includes: undertaking a Management Consultant subject in a real business situation at KPMG; participating in multiple case competitions; presenting at public lectures; and competing for the University cycling team, to name a few. As for the future? Barnden continues to work part-time with a sustainable energy consulting firm whilst completing his BCom. Enrolled to study the Master of Engineering next semester, he plans to pursue a career based in renewable and sustainable practices. Barnden admits, "I have a plan for life after my studies, but I’m flexible and not wedded to sticking to it." One thing does seem certain, however: the journey will be just as important as the destination. 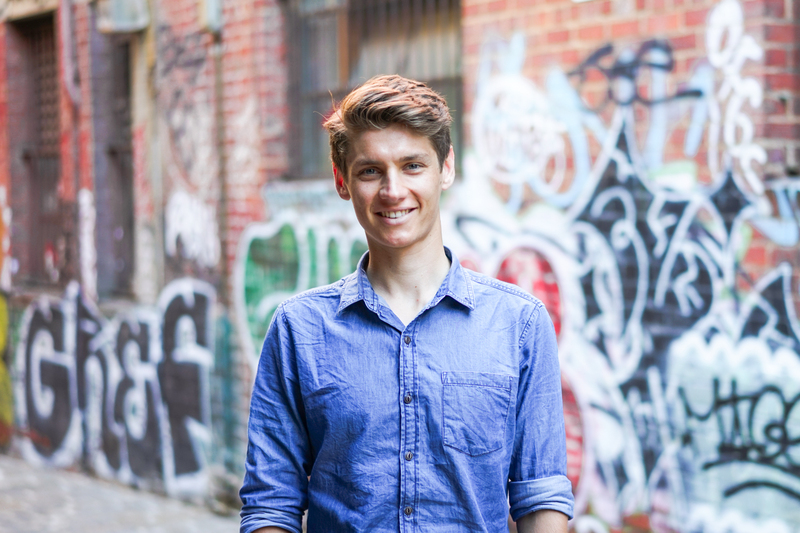 Samuel Barnden was offered his place in the Bachelor of Commerce through Access Melbourne, which can offer assistance to eligible students from a rural, isolated or disadvantaged background. Discover more about the range of enrichment programs available through the Faculty of Business and Economics.